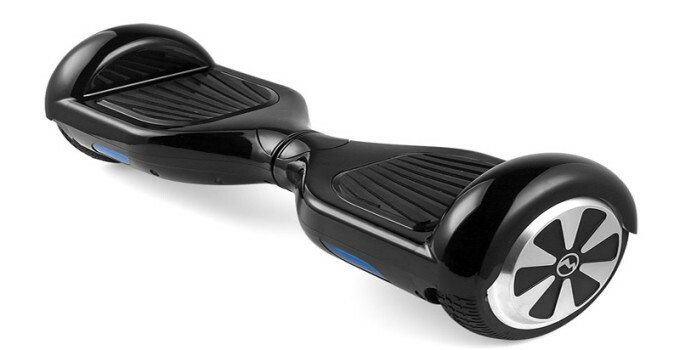 If you purchased a “hoverboard” self-balancing scooter in the past year, be aware that ten major companies and retail stores that produced over 500,000 of them have issued a recall of the devices. I bought one for my child and, thus, this news was interesting for me. The recall is due to a design defect where the lithium ion battery packs overheat, posing a risk of the hoverboard smoking, catching fire and even exploding. Most of the defective “hoverboards” were purchased from June of 2015 to May of 2016 for between $350 and $900. According to the Wall Street Journal, self-balancing scooters that don’t meet a new safety standard that governs the electrical drive train system, including the battery and charger system have been recalled. The U.S. Consumer Product Safety Commission endorsed the standard, called UL 2272, in February. To date, defective “hoverboards” have caused over $11 million in property damage, and according to the U.S. Consumer Protection Safety Commission, have caused 99 incidents where the design defect caused an injury. This tendency for these “hoverboards” to overheat and catch fire is one reason why the New York City Transit Authority has banned them not only from use on trains and platforms, but from even being carried by pedestrians on its properties and vehicles. The U.S. C.P.S.C. warns consumers to immediately stop using these recalled products and to contact the recalling company. Click here to see which companies are participating in the recall. Companies will be offering full refunds, free repairs or a free replacement depending on the model.